I adore Benefit, the products are fabulous and super cute to look at. I am loving their Hello Flawless powder cover up. 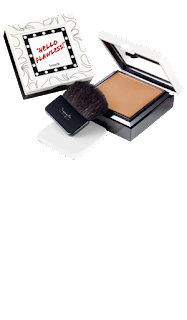 Hello Flawless powder is £25.50 for that price I would have expected a bit more product, but i Still think it is totally worth it as it is an amazing powder cover up. Also it's nearly Christmas so why not treat yourself! This powder cover up with SPF 15 is fantastic! It's silky and the coverage is so good you could just wear it on its own. 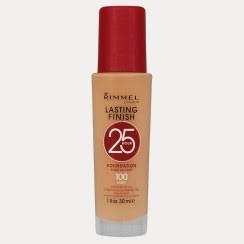 Personally I think Rimmel's foundations are the best, I like to apply the Rimmel Lasting Finish Foundation which is £ 7.99 first then apply the Hello Flawless powder over it to give it that super flawless look. 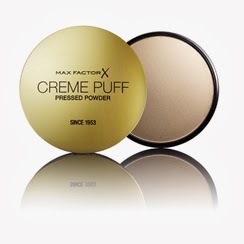 Another powder I love is the creme puff press powder by Maxfactor for only £5.99. It smells divine and feels super soft on the skin, this has great coverage and is just as good as the Benefit Hello Flawless Powder. All these products come in a number of shades so you can be sure to find the right shade for you.